I will be doing a selected few of these cars as source pictures is hard to find. Does anybody have a contact for the original TCL Modders please? actually we (I) have put up a TCL page on Facebook. Just search for Touring Car Legends and you should be able to find it easily. 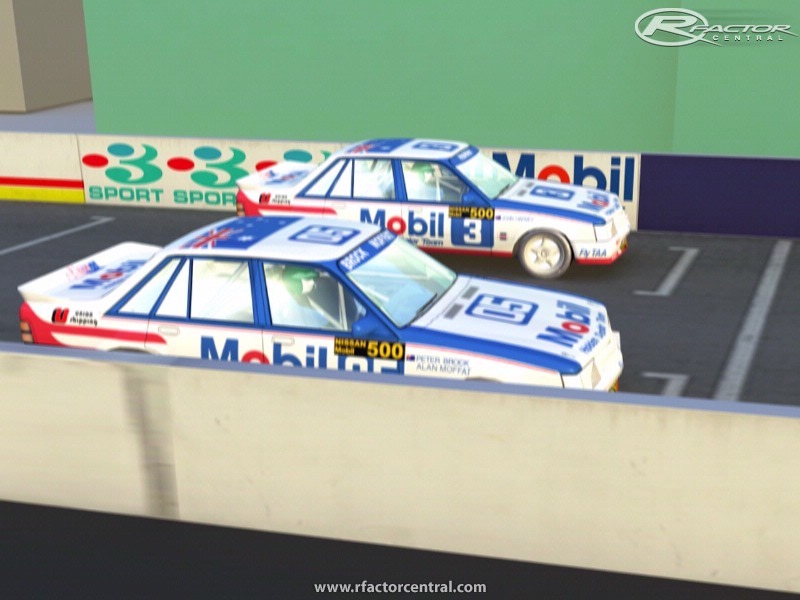 You're welcome to use these 1986 skins if they're useful as a base for some cars: http://www.nogripracing.com/details.php?filenr=18580. PM me @ NG if you want the PSDs. I'm looking forward to this, and not to throw aspersions, coz I'm gathering your doing your own original models, but dose this have the approval of the original TCL creators, coz it would be sad if they don't support it.